“Aguero is a player that was always involved in what we want to do, he wants to help us with the structure of the team. 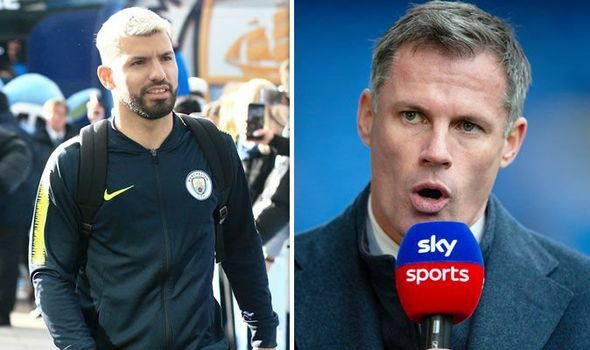 Jamie Carragher insists that Sergio Aguero is the greatest goalscorer in the Premier League after a magnificent performance against Chelsea. 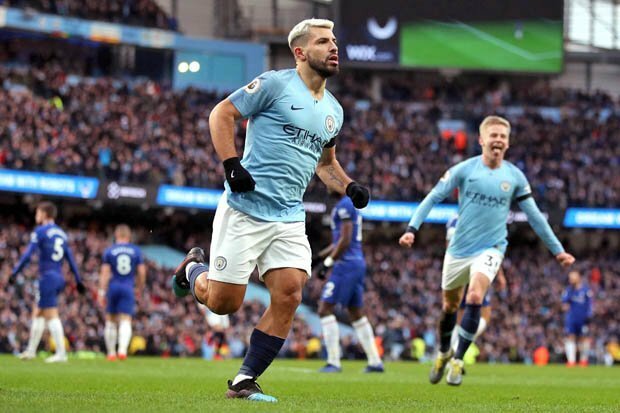 Manchester City thrashed toothless Chelsea with a sublime attacking display as Sergio Aguero, yet again coming under spotlight after hat-trick performance. Raheem Sterling opened Man City’s account for that day with a powerful right-footed striker and the Sergio Aguero ( hat-trick) and Ilkay Gundogan scored and the show was put to the bed by Sterling himself. The hat-trick against Chelsea sees the Argentine equaling the record of Alan Shearer with 11 Premier League hat-tricks. Liverpool legend and football pundit Jamie Carragher has rightly praised the striker and proclaimed him as ‘greatest goalscorer‘ in the Premier League. “He’s just clever. He’s switched on, he’s alive,” he told Sky Sports. “I’ve played against him and at times he can be quiet in a game, but before you know it something just happens. In terms of a goalscorer, he’s the greatest we’ve seen in the Premier League. Pep Guardiola also showered a brimful of praise on his striker’s ability of immense consistency. A stunning 6-0 victory over Chelsea puts Manchester City to a top of the Premier League standings because of a superior goal difference over Liverpool, who has a game in hand. Sergio Aguero is peaking at right time for Manchester City. He is uplifting an immensely crucial role in their quest for second successive Premier League glory. This year’s title race is arguably the most fierce in the history and looks like will go until the last. Arsenal Welshman could not wait any longer to join Juventus yet his Arrival got postponed till June.